Usually when i take out my makeup, i just rubbed my face with water vigorously to remove it. 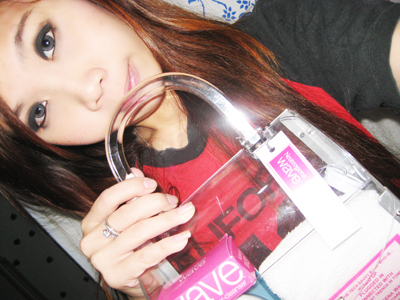 I know it's a very bad way to take care of my skin but im just too lazy and i hate those soapy cleansers. 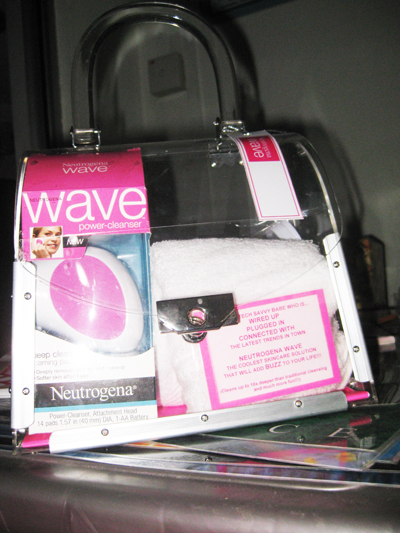 But now that i have this NEUTROGENA WAVE, i think my problems will soon be gone! I just have to put this round cotton pad onto the NEUTROGENA WAVE, rinse it with water, and press the power button while rubbing it on my face gently. It would vibrate and then remove your makeup INSTANTLY. 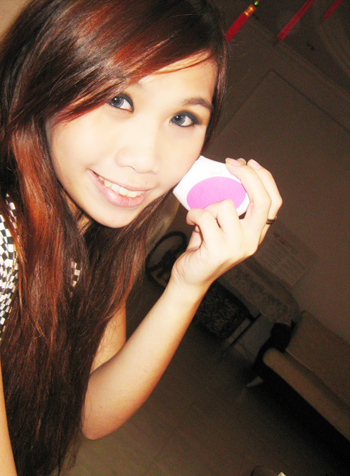 I tried to take a picture of my blusher being erased away but my camera is not good enough. It's so much fun! 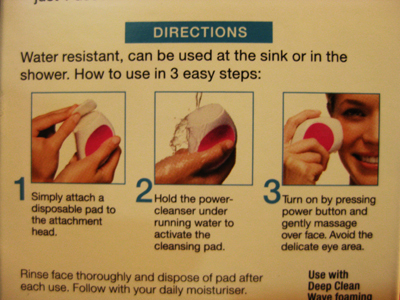 I love how it removes my makeup so gently. 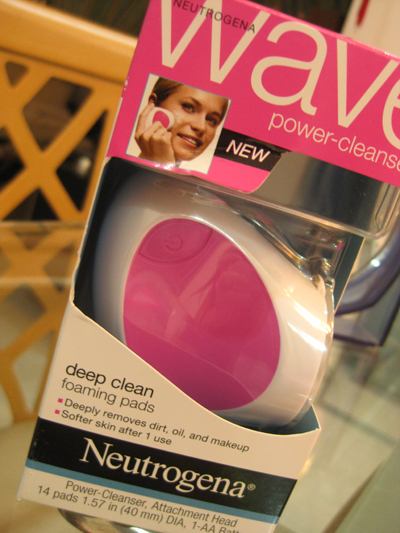 It's so gentle that it is perfect as a cleanser for daily use! My face felt so much smoother and clean after that! I guess it's because of it cleans deeper 10x much more dirt out of my face! 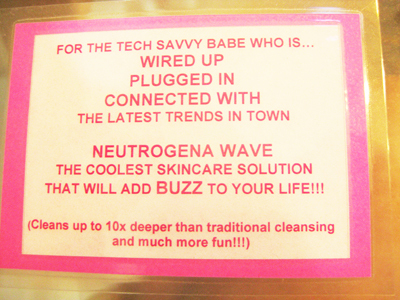 For more info, go to http://www.neutrogenawave.com/!